Organising hen dos and stag dos can be one of the most stressful but most rewarding parts of planning a wedding. The fancy dress, the games, the night out… it all helps build excitement for the big day. While some couples would shudder at the thought of being involved in their partner’s pre-wedding debauchery, some couples can think of nothing worse than being apart from their future spouse so close to the wedding. In this modern world of equality and inclusiveness, there is a solution to wanting to share your stag and hen do experiences: The Sten Party. What is a Sten Party? The premise is simple: combining a stag party and a hen party so that the entire wedding party can come together in one big party. Sometimes referred to as a ‘Hag Do’, the playful concept has been gaining popularity in recent years. It can be the perfect way to bring all of the wedding party together before the big day to get to know each other and let their hair down before the big day. A Sten Party can be a unisex affair, a bit of stag and a bit of hen or fun gender-typical activities that, when participated in by the opposite, results in a barrel of laughs and plenty of fun. Why Have a Sten Party? There are loads of reasons for choosing to blend both stags and hens into one big, pre-wedding blowout. But make sure you’re choosing to do so for the right reasons. For example, if you and your fiancé/fiancée have been friends for a long time, chances are you have the same group of friends. Why split everyone up when you can bring everyone together for a weekend of partying. It can also be a great way to cut costs if you’re saving the bulk of your budget for the big day. Pool your resources for one massive weekend rather than paying for two separate parties. Always ensure that you’re choosing a Sten Party to double the fun and not because you don’t trust your husband or wife to be on a wild night with their friends. Liverpool is the premier destination for Stag Dos and Hen Parties. With an exciting collection of things to do on a Stag Do in Liverpool and wonderful Hen Party activities in Liverpool, we’re happy to welcome any wedding party into our city. Take a look at some of our top picks for what to do to bring both the groomsmen and bridal party together. Bar Signature sits at the bottom of the classic Signature Living Hotel and is open for all your late night party needs. 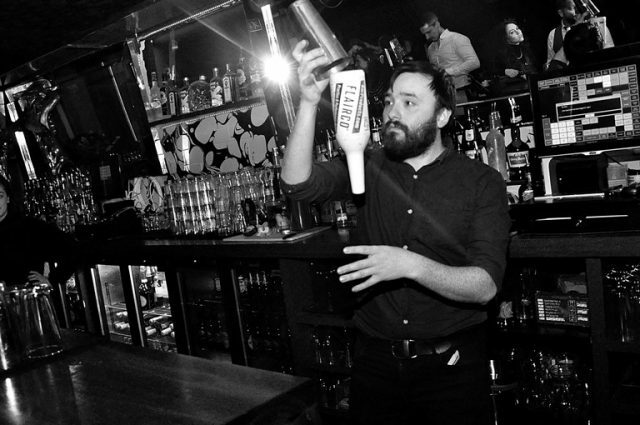 Our talented mixologists are the experts in crafted tasty and unique cocktails and they can show you how! Ask about our extremely popular cocktail making classes for an experience full of laughs, banter and drinks. Signature Living is all about innovation and unique ideas, and that ethos extends to Arthouse Hotel. Over the past year, we’ve put on plenty of themed dance classes in the basement of the movie-themed hotel. The classes are all in the name of fun, with games and cheeky drinks incorporated into the sessions. Imagine getting the wedding party together to recreate Dirty Dancing or a classic Grease number. Sounds like the Time of Your Life! Morgan’s Spa sits in the depths of 30 James Street – Home of the Titanic. A sophisticated and relaxing spa with premium treatments available for both men and women. Choose from a range of spa packages in Liverpool, or book individual treatments for you and your Sten Party. There’s even a 20 seater hydrotherapy pool that’s ideal for washing all your pre-wedding nerves away. What’s more, we know how important it is to look your best on the big day, so we’ve crafted some tailored wedding packages that will get everyone looking beautiful. 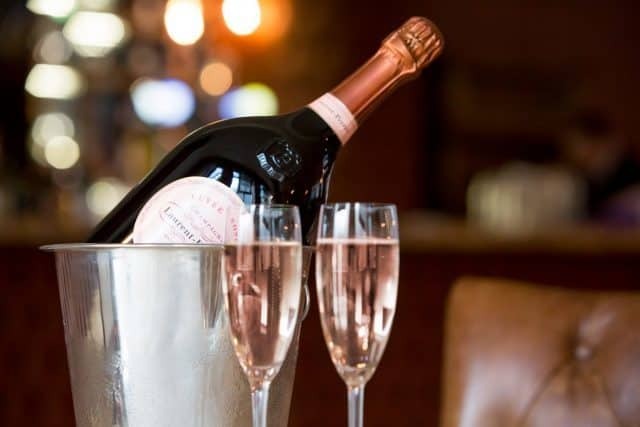 As well as amazing dance classes, an extreme pamper session and cheeky butlers and wenches, our bars and clubs can cater for wine, fizz and spirit tasting sessions. So whether you’re looking to try the different grades of fizz, rums from around the world or a selection of the finest wines we have to offer, we can make sure everyone in your wedding party has the lowdown on what to drink. If you’re bringing the entire wedding party together for one big blowout, you’re going to need a room that seriously impresses. Luckily, Signature Living specialises in the perfect party apartments, ideal for hen parties, stag parties and Sten parties. 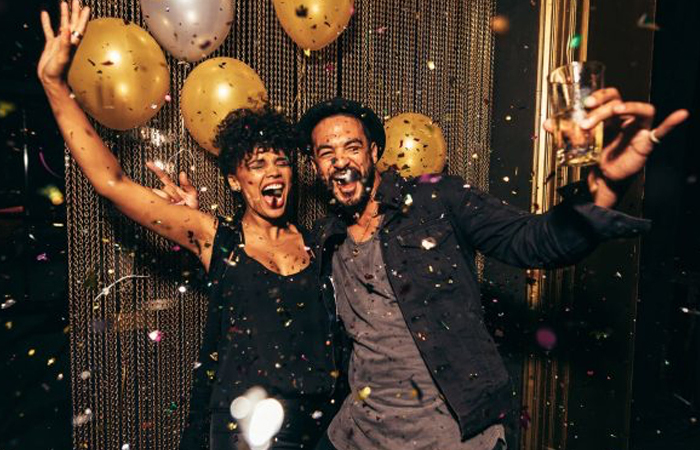 We’ve crafted a selection of amazing places for you to celebrate your pre-wedding party with all of your stags and hens. Having been opened just this year, the Skyline Suites at Arthouse Hotel are the cream of the crop when it comes to the best place for a Sten party in Liverpool. Featuring two beautiful suites, both are able to sleep up to 14 people giving you a whopping guest list of 28 for your unforgettable Sten party. There’s even the opportunity to turn the rooms into one, huge interconnected suite, giving you the entire floor as your playground. With a ginormous whirlpool jacuzzi hot tub in each of the suites, you can get the party started in style with a private champagne pool party. 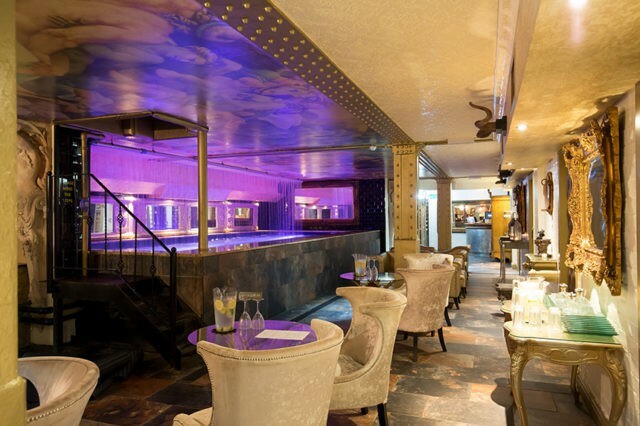 Morgan’s Vault is the ultimate destination for any type of party in Liverpool. This truly unique accommodation features three double bedrooms, its own built-in dance floor, a 10-berth champagne bath and even the opportunity for personal wait staff. There’s nothing quite like having your own private club for your wedding party, no matter what size it is. 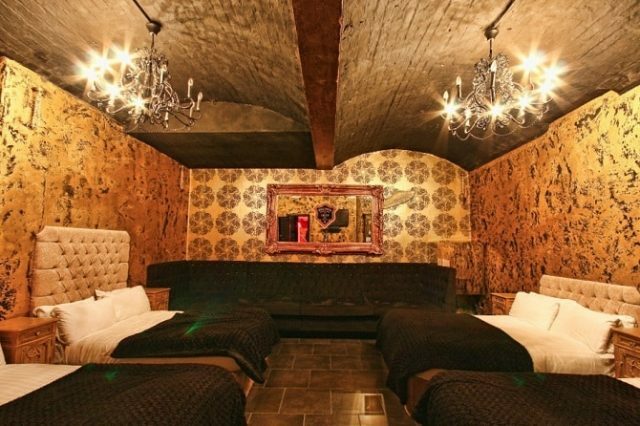 You’ll never have to leave the apartment, with every need catered for within the walls of 30 James Street’s subterranean party apartment. The Iconic Penthouse on Bold Street is like a haven in the centre of the city. Spread across two floors and featuring four separate, individually styled rooms, all with double beds or single beds and stylishly decorated. Choose from the luxurious Marilyn Monroe room, the chic Audrey Hepburn or the retro-classic John Lennon or Jim Morrison. The Laurent Perrier Room is one of our absolute favourite party apartments. 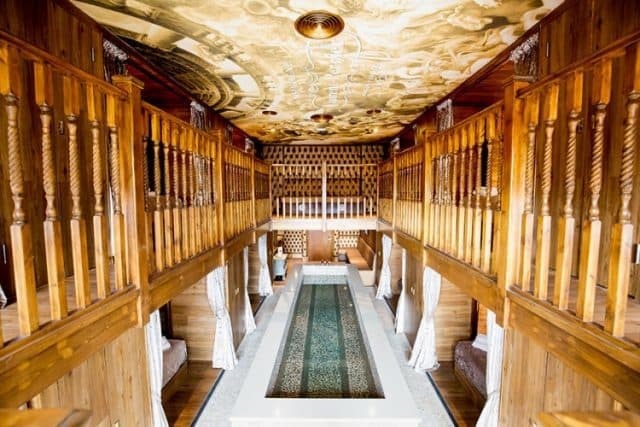 With a dip pool taking centre stage and running the length of the entire room, it’s the ultimate place to party with a big wedding party. Designed with private cabins that line the walls, each with a luxurious double bed, get the parted started in true style. At Signature Living, we’re specialists in creating the most unforgettable Hen Parties and Stag Dos, and now we’re bringing everyone together for Sten Parties in Liverpool. Coming soon to Signature Living are the highly coveted and popular Sten Party Packages in Liverpool. While we’re already the perfect place to go to bring together a mixed bag of genders, we’re working on something exciting to make your experience EVEN better. Like our Facebook to keep up to date with our latest news and be the first to know about the exciting launch. 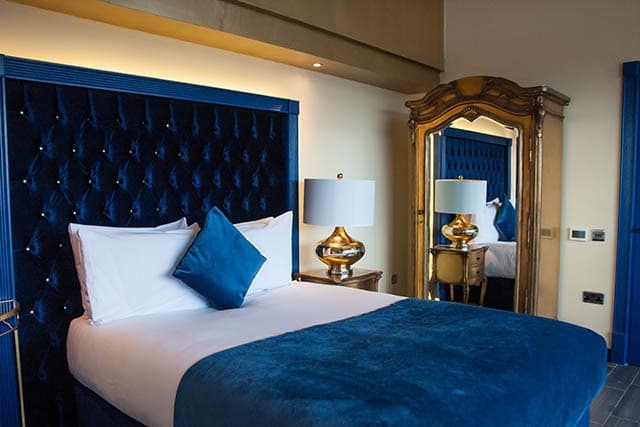 Get in touch with us today on 0151 601 8801 or email info@signatureliving.co.uk, our reservations team are the best at helping you plan every detail of your stay with us. No request is too big and with everyone on the team being pros at finding all the best things to do and all the best places to go in Liverpool, we can plan your entire Sten Party in Liverpool for a pre-wedding party you’ll never forget.